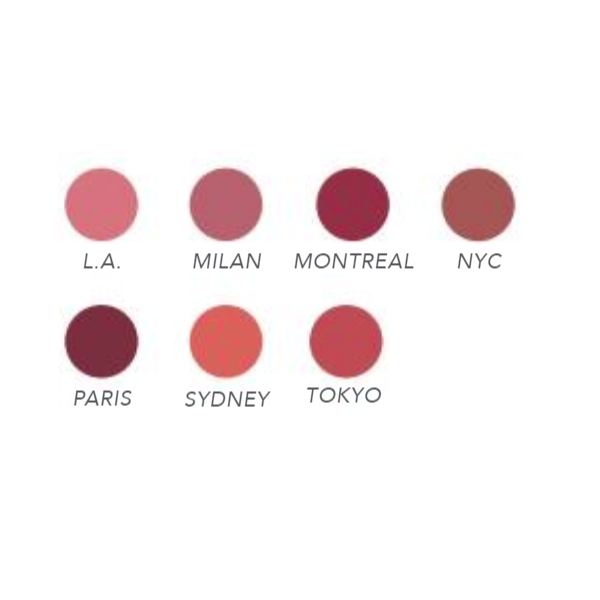 · Tinted lip plumper with unique, time-released peptides designed to increase hydration. · Shea Butter, Sunflower Oil and Avocado soften and hydrate. · Essential Oils of Lemon and Tangerine assist to exfoliate dead skin cells. Love "Just Kissed" Lip Plumper! 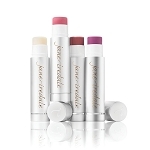 Great product,just like all Jane Iredale products. Good color, long lasting and feel great! I am 66 years old and people say I look more like 50 which I attribute to Jane Iredale cosmetics. I've lost count on how many "Just Kissed" lipsticks I have purchased. I think I have had almost every color at some time or the other. My favorite color is "Madrid",,,it seems to "go with everything". I like the little "tingle" the product gives my lips. 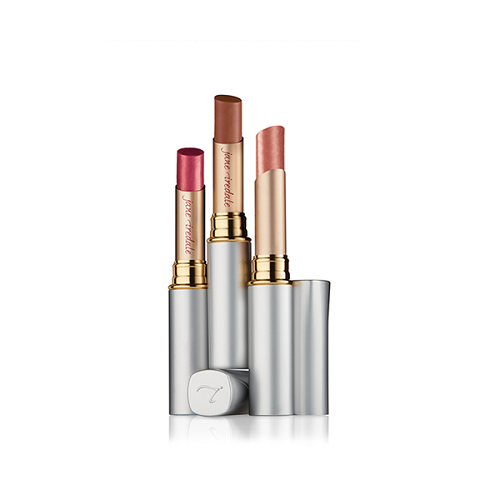 Love, love, love Iredale! I am on my second tube of this lip product. Like the reviewer before me, the top of the tube came apart, but the product is still protected. I can feel the tingling on my lips after I apply, which is what's supposed to make your lips "bigger". This is my go to everyday lip product other than chapstick. Will buy again. I ordered this lip product for fun! It feels really good on your lips...not sure it makes them puffy but like anyway Only thing the top of cover came apart after second use.